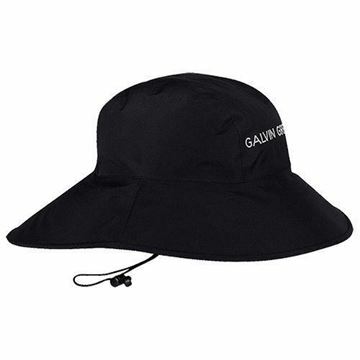 Golf hat with wide brim and storm strap. 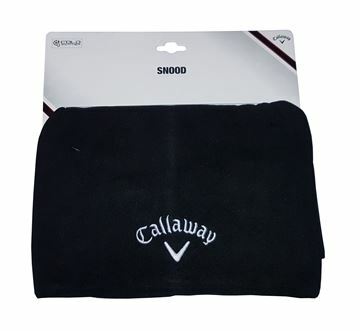 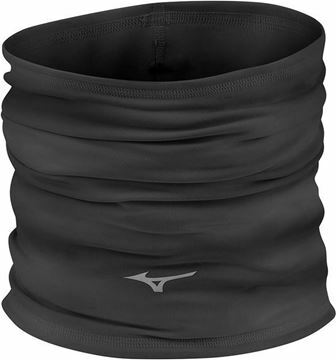 Golf hat with elasticated sweatband. 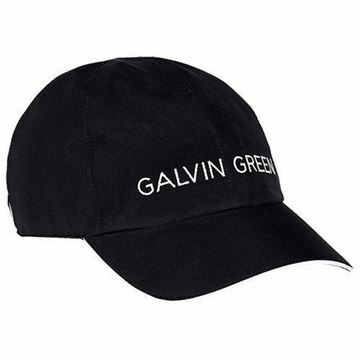 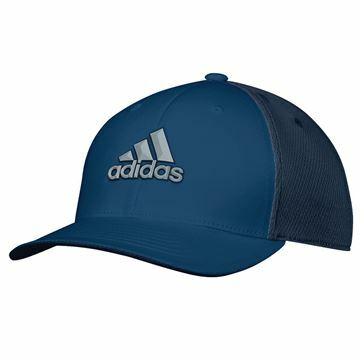 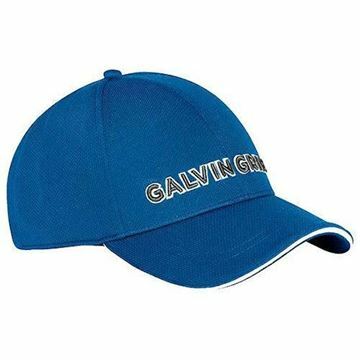 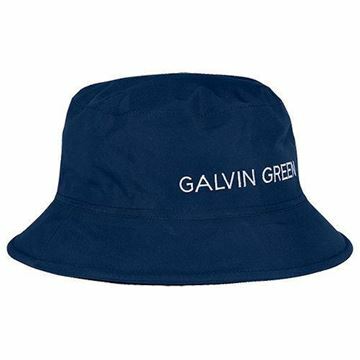 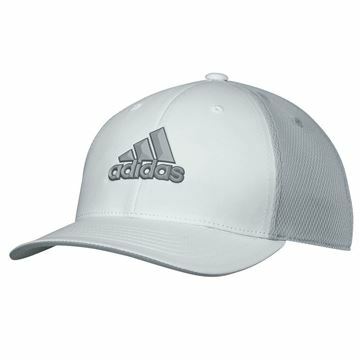 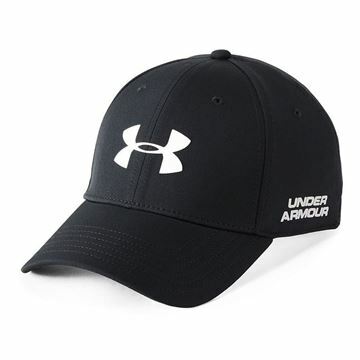 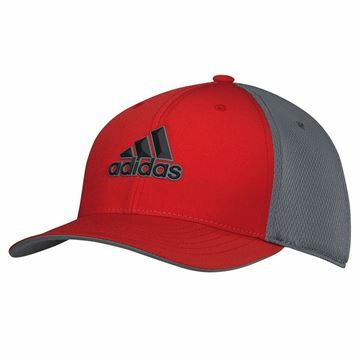 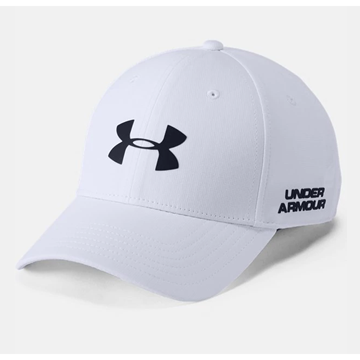 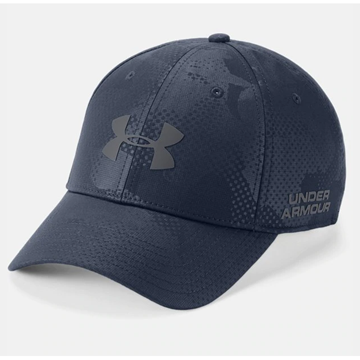 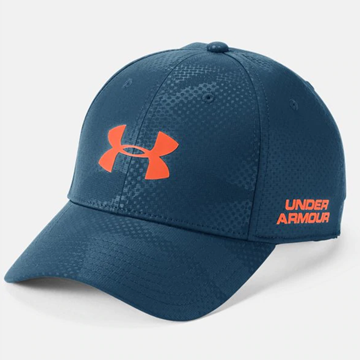 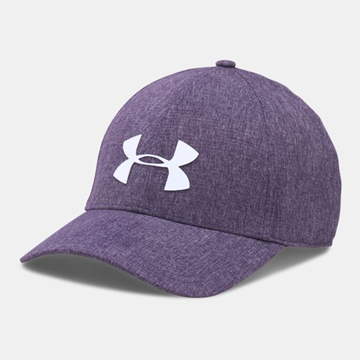 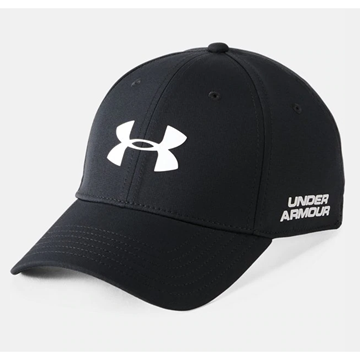 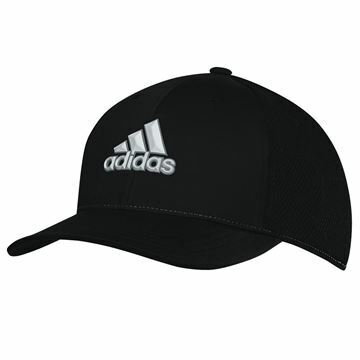 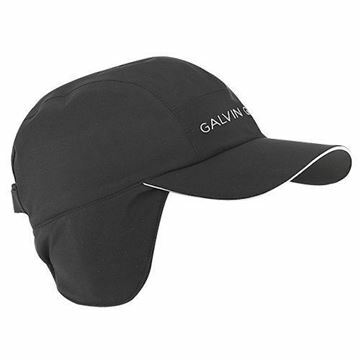 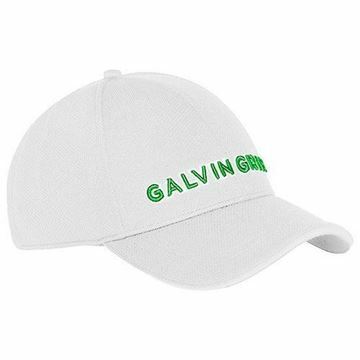 Golf cap with elasticated sweatband. 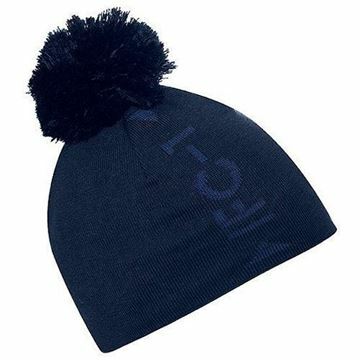 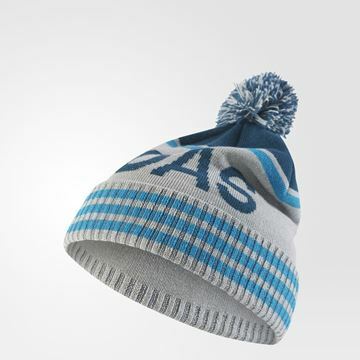 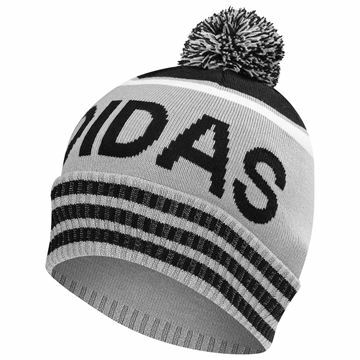 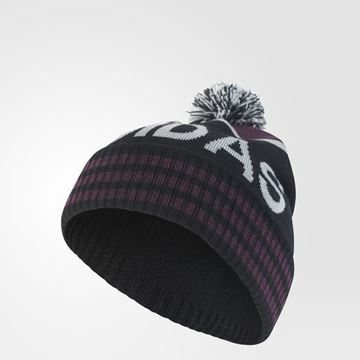 An INTERFACE-1 knitted bobble-hat with GORE WINDSTOPPER lining.